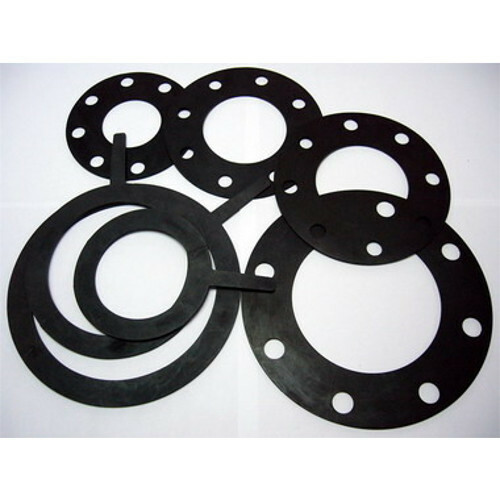 We are the Manufacturer of Asbestos Gasket, Gland Packing, Spiral Gasket, Rubber Gasket. Also serving the ceramic products, Heat insulation products, MS Pipe fittings, Teflon products.Our products are widely admired due to their longer service life. We are the Manufacturer and wholesaler of Asbestos Gasket, Gland Packing, Spiral Gasket, Rubber Gasket, Anchor Fasteners, Metal Bolts, Rubber Sheet, Foundation Bolts. Our products are widely admired due to their longer service life, top performance and low prices.